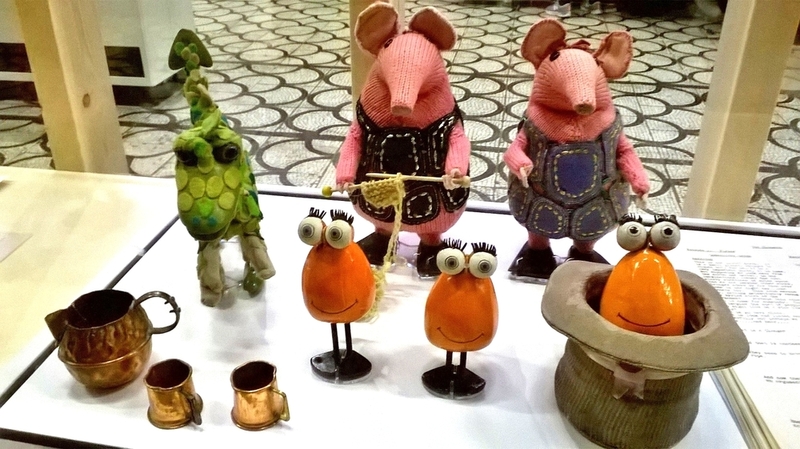 Smallfilms may not be a name that you are immediately familiar with but the works of founders Oliver Postgate and Peter Firmin probably are: Noggin the Nog, Ivor the Engine, the Clangers and Bagpuss. 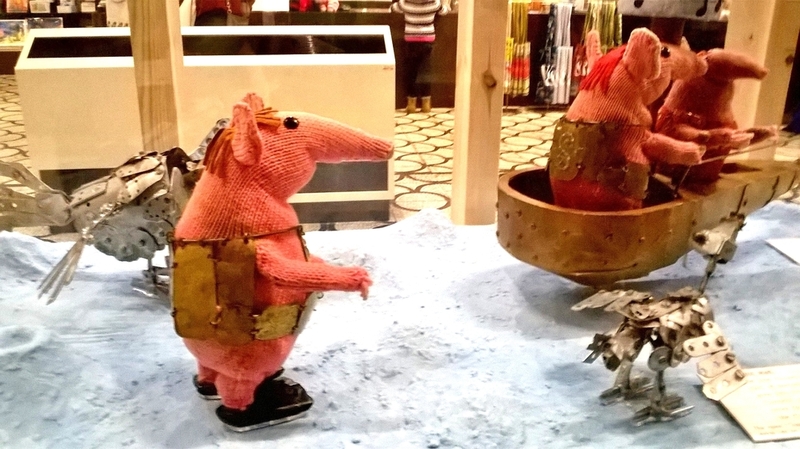 Since its birth in 1959 the works of Postgate and Firmin have delighted millions of fans across the world. To celebrate their contribution to children's entertainment and animation there is a free exhibition running at the V &A Museum of Childhood in Bethnal Green, London. 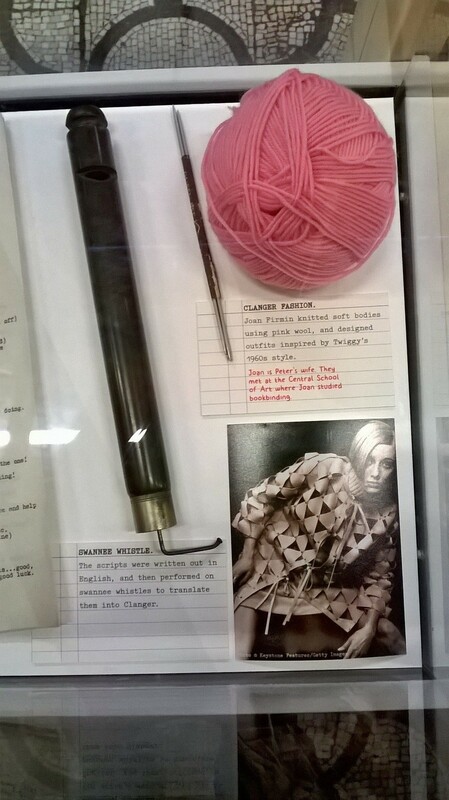 The exhibition is in the main hall and consists of all the original figures and art materials from all the classic works. The original title card of the Clangers was a real highlight for me as I used to watch this show in my youth and now I watch the new series with my daughter nightly. The original Bagpuss was there too and I was surprised at how small all the figures were. Overall the exhibition was excellent and the fact that they had the original episodes airing in a closed off room was great for those hoping to revisit these old classics. If you like old skool British animation then this exhibition is a must!